Free Online Therapy is a 24-7 online therapy chat room. 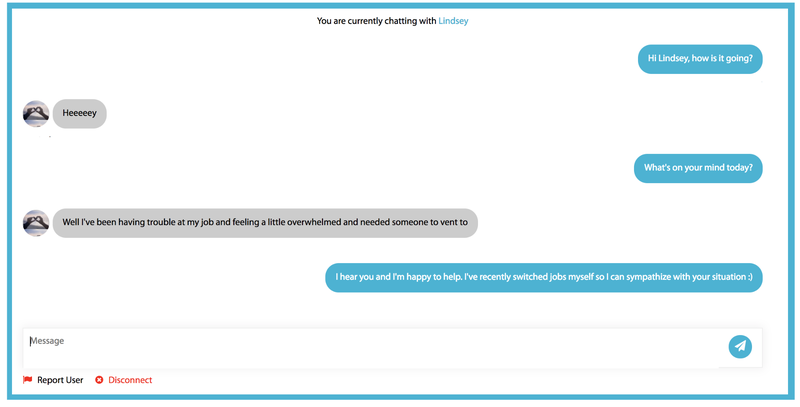 On Free Online Therapy, there are always individuals that are experiencing challenging times, and we're always looking for kind-hearted and soulful volunteers to step up to the challenge and listen to these people, hear their stories, and offer positive encouragement. Do you have what it takes? Join below!